The GASP B2B Exchange is a trade and service platform where seller and buyers can build business along the "Silk Route". The aim is to identify products and services from Germany for export. In close conjunction with the chairs of German universities and technical colleges, the identification of potential markets and technical and technological adaptation for small and medium sized businesses will be undertaken with the help of foreign students (Business-Academic clustering). The focus of these activities is to assist in the sustainable development of Arabian countries, particularly Iraq and Syria. » The path to the business market is not easy… let GASP be your consultants! You would like to sell your products in Germany or overseas and are looking for entry markets... ? » GASP can design a market entry strategy and accompany your firm up to the first sale of your goods/services in your targeted market …. And, if you wish, longer. 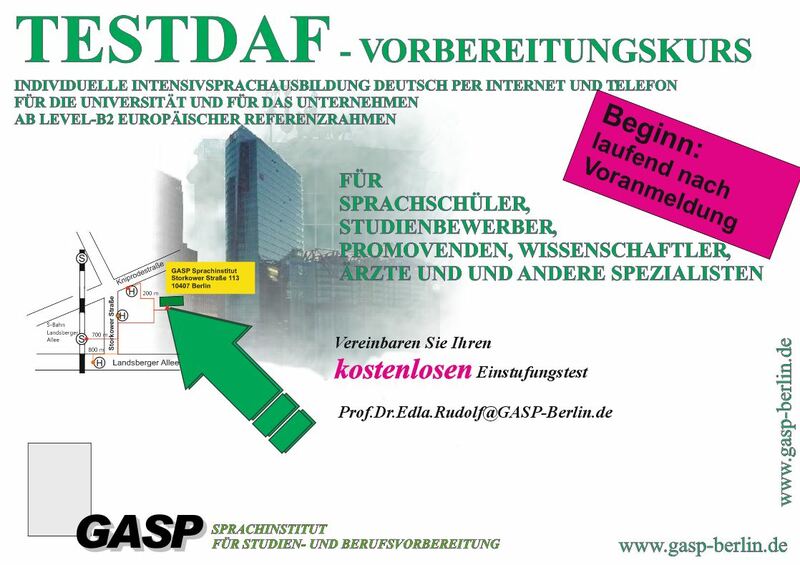 » You are looking for technology in Germany or overseas? GASP offers you a Trade Convention Service, where the services range from helping obtaining a visa to finding business partners- pay a visit to our online B2B Exchange Portal? – » If you would like, we can also provide performance oriented students in your field for your trade fair stand. » If you are looking for a university graduate for your company, or you would like to commission a Master’s or Doctoral thesis for your product or investment- then turn to our GASP University Placement & Relocation Service. » GASP can draw up a market survey and advise you on the various providers and organise trainings for your specialized staff in and for Germany. 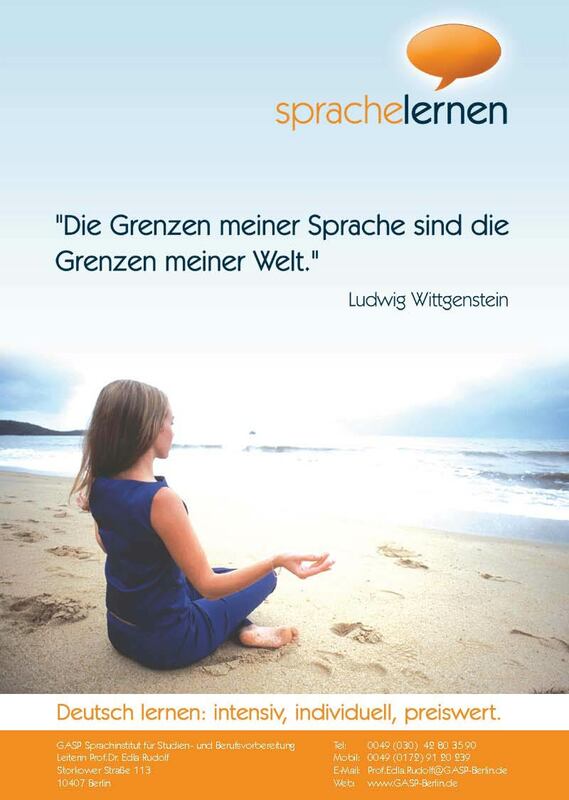 » You want to acquaint your staff in Germany with the European standards or have them learn the German language...? – then the GASP Language Institute is here for you. GASP organizes theoretical and practical training of your staff and carries out company excursions. » Or are you interested in doing privately funded projects with German companies and are looking for partners, as well as financing? » GASP creates investment concepts, organizes the necessary know how, checks the financing possibilities and means within the European market and accompanies you through to the implementation of your plans. » You want to carry out innovative and sustainable projects or are looking for ideas and German experts and ideas? » GASP can lead the way to the business market.